Great opportunity! Is home is in a quiet cul-De-Sac. 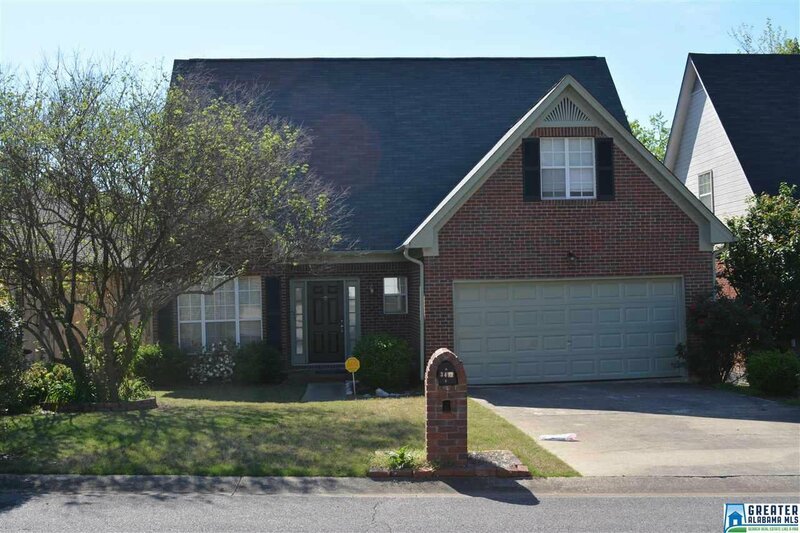 Spacious 4 bedroom 3.5 bath home is located in Hoover. Great location with easy access to Interstate just mins from downtown (UAB), mins from shopping (Galleria) and enterainment. the prestigious Hoover city schools. Large master bed room has a tray ceiling.